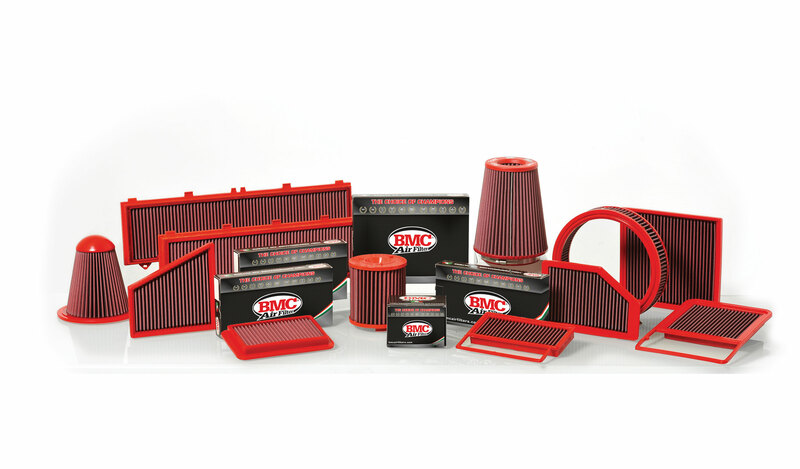 We Carry BMC Air Filters — Get Yours Installed Today! Every gearhead knows the importance of an air filter. 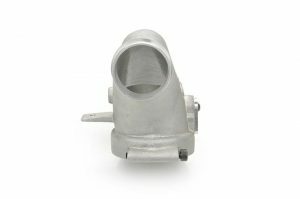 Designed to provide a higher air flow than the OEM air filters that Porsches roll off the factory line with, this intake solution will help you achieve more power. According to BMC, their cotton air filters are produced using the same technology and materials as the air filters that F1 cars are fitted with. 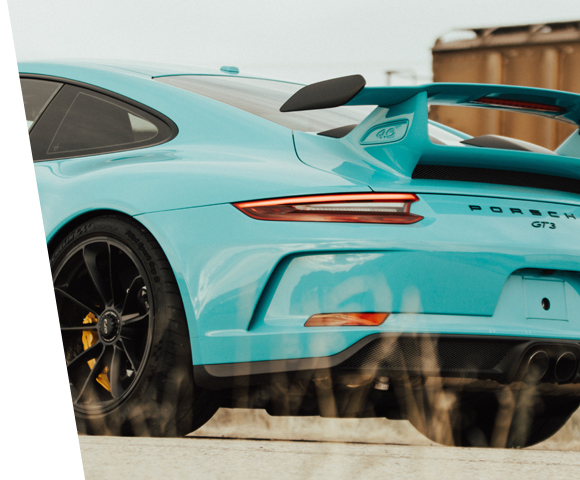 Though OEM air filters from the factory are just fine, an advanced BMC air filter is the perfect performance upgrade for your Porsche that doesn’t require a steep investment. Using only the highest quality materials, this lightweight “full molding” air filter will deliver air to your engine bay more efficiently, thus increasing your Porsche’s power. BMC has created an F1 filter specifically for the Porsche Cayman GT4 (sold as a pair), designed for a perfect fit into the GT4’s OEM air box. Not only is the fit perfect, but the filter is washable and re-oilable for enhanced future use. If you have a 981 Cayman GT4 (2015 or 2016 model), this lifetime air filter is the ideal performance upgrade for you. The performance filters, as you would expect, are sold as a pair. Contact us about BMC air filters! The Porsche Panamera, as it stands — even a base model — is far from sluggish. As Porsche’s only four-door “fastback” vehicle, the Panamera represents glass and elegance with sporty handling and superior power. 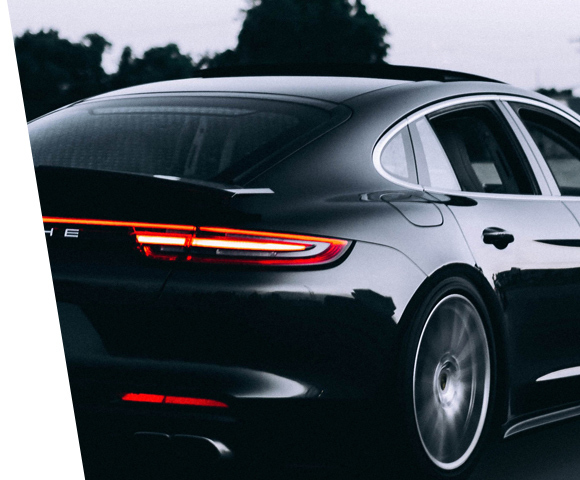 However, if you’re seeking to upgrade to an aftermarket performance intake to optimize your intake air speed and volume, thereby increasing the power that your Panamera produces, HOUSE Automotive can help you out! The Panamera Turbo might not share the same ride height and off-road qualities as the more capable Cayenne, but underneath the hood, the two models actually share remarkable similarities. This includes the intake that funnels into the manifold on both vehicles. With an IPD Plenum from Innovative Pro Design, an aftermarket intake installation from our Pasadena Porsche service center will result in power gains equivalent to an additional 30+ horsepower and 32+ foot pounds of torque! This is roughly the same power increase that you would see in a Cayenne Turbo with an IPD Plenum installation. With this significant boost in power — literally providing your Panamera Turbo with more boost — you’ll notice this increase in acceleration throughout the entire power curve! 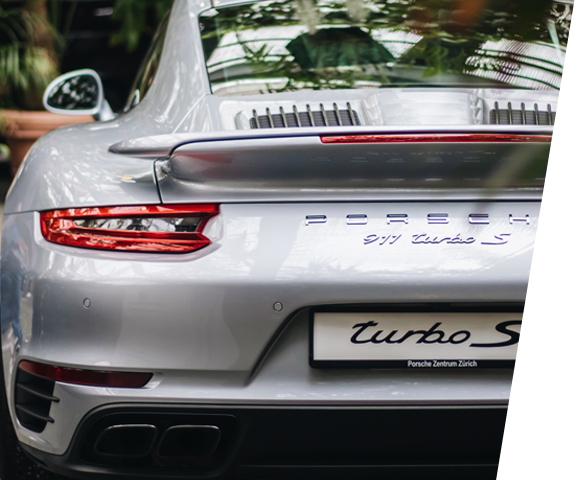 Replacing the factory plastic “T”-shaped design with a more efficient and much more durable cast aluminum “Y”-shaped design, IPD Porsche Plenums can handle more air intake and subsequent boost power without cracking underneath the literal stress. 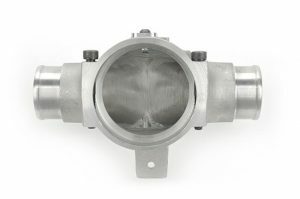 By effectively splitting and channeling intake airflow by reducing airflow turbulence and increasing airflow velocity, your Panamera Turbo will enjoy significant torque and horsepower gains. With the reputation of being the very best “bolt-on” performance upgrade a Porsche enthusiast could possibly install on a late-model Porsche, upgrading your intake is the way to go. Utilizing all of the Panamera Turbo’s existing factory hardware, including the OE 76mm throttle body, upgrading your performance intake to an IPD Plenum is safe, reliable, and won’t cause you any problems down the road — just pure performance gains. 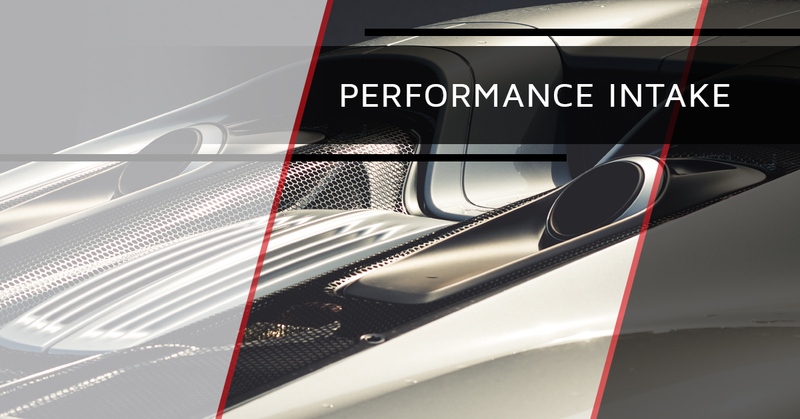 All things considered, an IPD Plenum installation is the best investment to performance gain ratio that you’ll find on the aftermarket Porsche performance market, bar none. While installation is relatively simple, our friendly and experienced independent Porsche mechanics can take care of the work for you. Simply drop by HOUSE Automotive in Pasadena and we’ll upgrade the performance intake on your Panamera Turbo without a hitch. From simple Porsche oil changes to intense engine rebuilds, precision engineering is at the cornerstone of our independent Porsche repair shop in Pasadena. Our passion is working on all Porsche models, and the late-model Panamera Turbo is no exception. 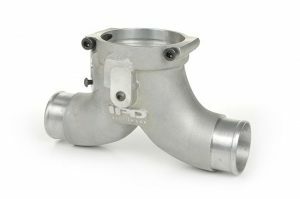 If you’re interested in upgrading your air intake to a performance IPD Plenum from Innovative Pro Design, HOUSE Automotive would love to help you get more out of your Panamera Turbo. 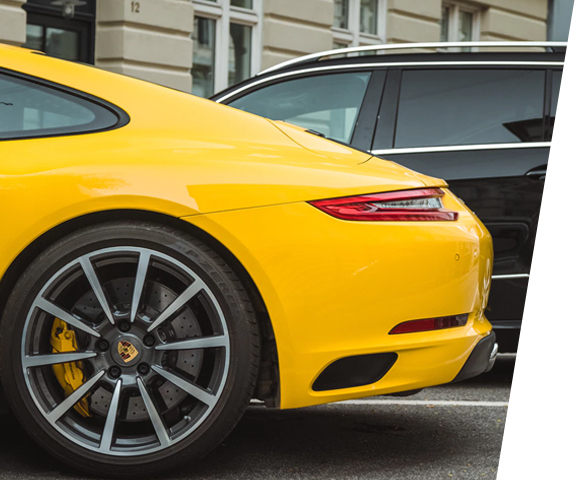 Schedule an appointment or contact our Porsche repair experts today!